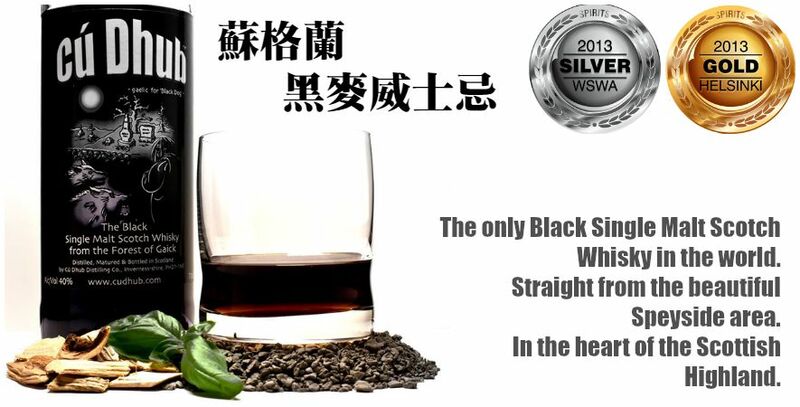 The only Black Single Malt Scotch Whisky in the world. Straight from the beautiful Speyside area. In the heart of the Scottish Highland.